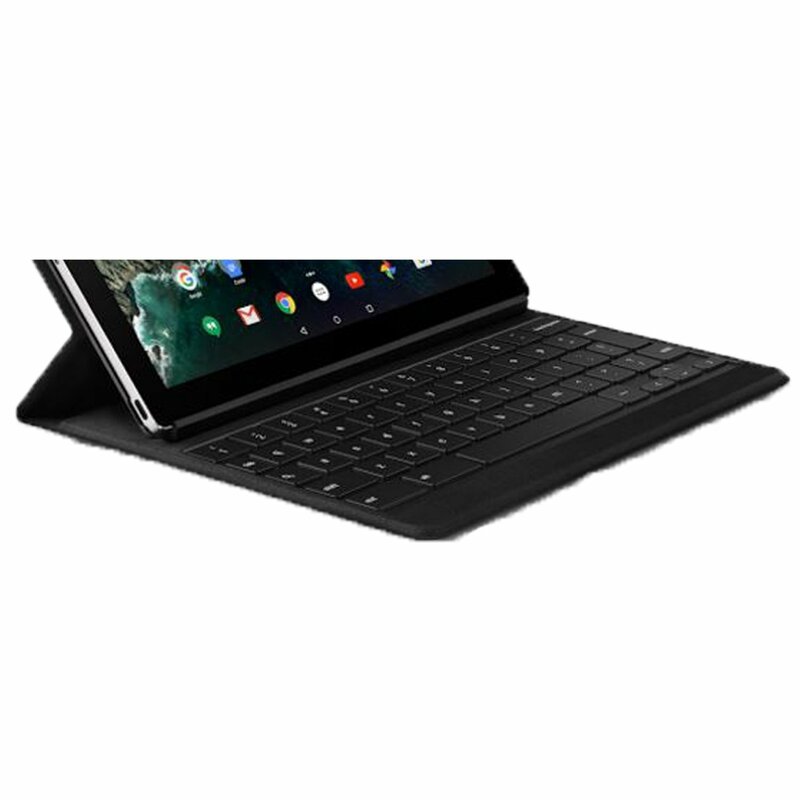 Folio Keyboard Google Pixel C Tablet – Ready for work when you are: Go from swiping to typing in a snap, so that you can get more done, any way you work or play. Quality materials: Crafted from full-grain leather for style and sturdiness, Google Pixel C Folio Keyboard protects your Tablet front to back. Connects wirelessly: Automatically connects to your Tablet as soon as it’s docked so that you can start typing instantly, and goes to sleep when closed – no ports, no cables. 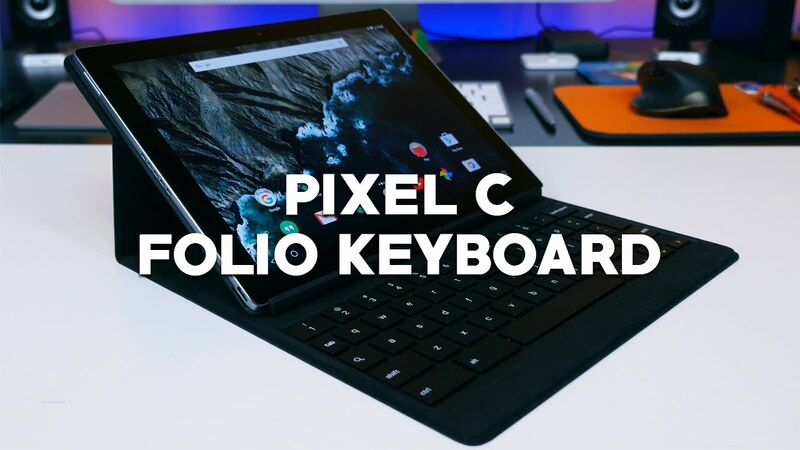 Cable-free charging: Folio Keyboard charges when it’s closed together with Google Pixel C. So, when Pixel C is charged up, you never have to worry about your keyboard running out of juice. PLEASE NOTE: This package does not include any Pixel C Tablet or other extra accessories. The additional pictures attached to this listing demonstrate, how the Keyboard may look with Pixel C Tablet.